Web Desk: Getting too much or too little sleep may be bad for your heart as the amount of time a person sleeps had been linked to their risk of cardiovascular disease and premature death, reported Dailymail. People who slept longer than eight hours had a higher risk of dying or developing diseases of the heart or blood vessels in the brain compared to those who slept for between six and eight hours. ‘Sleep is essential to human health, and people spend about a third of their hours sleeping. ‘It is increasingly regarded as an important lifestyle behaviour that can affect cardiovascular disease (CVD) and death,’ the team of international researchers wrote. Compared to people who slept six to eight hours, those who slept a total of eight to nine hours a day had a five per cent increased risk. And people sleeping between nine and 10 hours a day had an increased risk of 17 and those sleeping more than 10 hours a day carried a 41 per cent increased risk of cardiovascular disease or death. 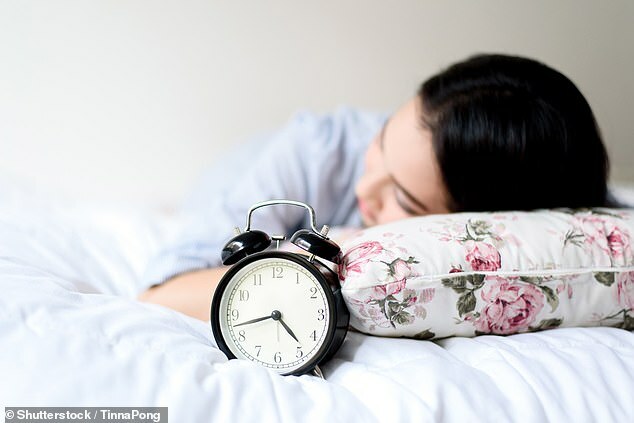 The researchers also found a nine per cent increased risk for people who slept a total of six or fewer hours, but this finding was not statistically significant.